Worst covers - your favourites | Vault Of Evil: Brit Horror Pulp Plus! There were 3 Shock! books named Shock!, Shock 2 and Shock 3. Reminiscent of the way Hollywood has named sequel films in recent years - and Richard Matheson did, of course, write film scripts. However, the Shock series of books appeared while Hollywood gave sequels proper titles. So - if there was influence between the Shock series and movies - it was from the books to the films. 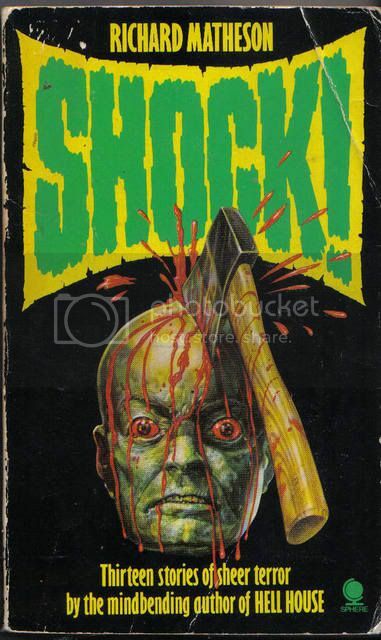 The Shock books were originally published by Corgi - with poor covers (but not as bad as this Sphere one). Yep, the cover to the second Sphere volume isn't much better (probably another contender for this thread- I'll dig it out and scan it later). I've got the Corgi edition of the third, which, as you say, is nowhere near as bad. There's a great selection of stories to be found in these 3 vols, but I reckon Matheson's best collecton is 'Third From The Sun' aka 'Born of Man and Woman'. I think that Shock 2 is the best of the Shock series. 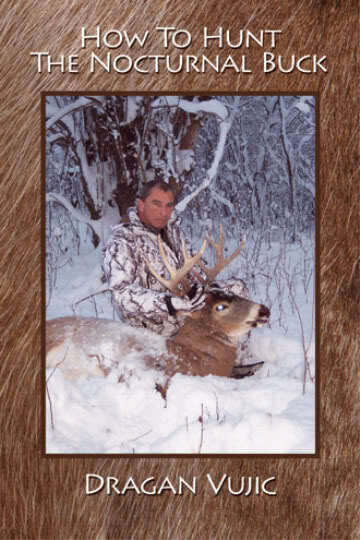 My vote for best Matheson collection (if this isn't cheating) goes to the Collected Stories (Edge Books, 3 volumes). These have bad covers - but not bad in an interesting way - they're just boring. It's dark in here. Anyone have a match? Now you've got me keen to look through my collection. I'm sure I've got some awful covers tucked away. Major scary cover to me. Anyone else seeing an Eiffel tower made out of bat wings ? The first story is described by Ashley as "...bizarre...tells of the ordeal of an airman stranded alone and injured in a strange desert." "
THE DUNWICH HORROR by H.P.Lovecraft published by Bartholomew House in 1945, the second mass market paperback of Lovecraft's fiction . Contains "The Dunwich Horror," "The Shadow Out of Time" and "The Thing on the Doorstep." All the horrible strangeness going on in the novel, and what do we focus on ? An unhealthily yellow guy and his dog sticking their heads through a door. OF COURSE ! Here is a nice one, firmly in the categorie: horror? We can´t advertize this as horror! We have standards! Nothing spells Nancy Collins violent heroine Sonja Blue better than this nice, thoughtful young lady nursing a hangover or whatever. An American professor of folklore visits relatives in Russia. Initially, he comes to do research on aspects of Russian epics, which have been passed down orally and have literally survived on the lips of the peasants. However, the American soon abandons his primary purpose and decides to pursue loftier goals. He falls in love with a Russian lady. Their romance flourishes. Then, something unexpected occurs and the American discovers the true nature of his lover. 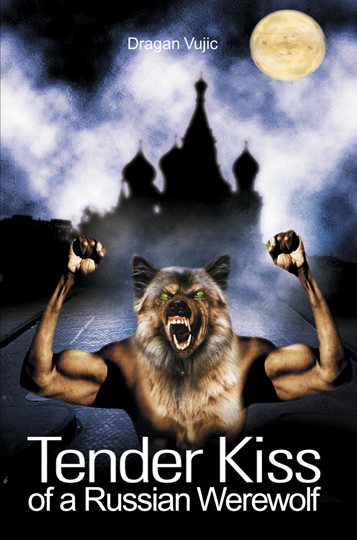 Vasil Donskov experiences first hand the tender kiss of a Russian werewolf. Jack Lusk, a writer, relocates to an apparently quiet, laid-back country town. Much to his surprise, he discovers that the entire community is infested with werewolves. A slayer, Buck Lanark, is called in to terminate the abominations. However, the problem becomes overwhelming. Buck calls for assistance. His friends arrive for a showdown with the werewolves. The Brotherhood of the Silver Bullet also makes an unexpected debut. A bitter battle is fought to the death. Silver bullets fly, werewolves die. Unfortunately, the shooters do not escape unscathed. Steven Cervi and Buck Lanark have their last confrontation. One man kills the other, but not with impunity. And, the werewolves reap their final harvest. 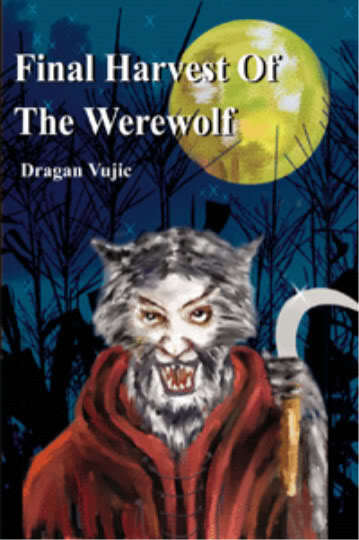 Mr. Vujic's other lycanthrope outings include: Death Hunt For The Last Werewolf (iUniverse, 2000), Crimson Tears of a Werewolf: Adventures of a Werewolf: Hunter and Huntress (iUniverse, 2001), Dark Shadow Of The Werewolf (iUniverse, 2002) and Werewolf Alliance (iUniverse, 2008). He is also credited with authorship of Alternative Reality for a Werewolf Hunter (iUniverse, 2003), though bibliophiles suspect this one may be a forgery as the cover is almost normal. I thought so to, but on firs glance this looks legit .